Qantas (UK) provides non-stop flights in the land down under: Australia. 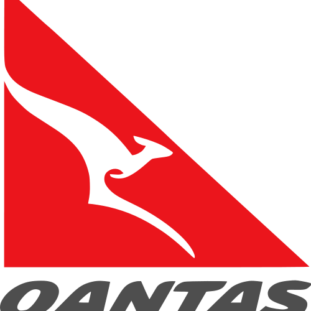 Qantas has grown to become be Australia’s largest domestic and international airlines. The services operate from Sydney, Melbourne, Perth, and takes its customers worldwide to popular destinations like Dubai, Singapore, Hong Kong, and Auckland, Christchurch, Queenstown, NZ. The Qantas UK affiliate program pays 2% commissions for every booking confirmation. The Qantas UK program is small but complete, providing its partners with creatives, tracking features, and affiliate tools – inquire Omnicom Media Group for additional information! Qantas provides exceptional service to its customers, providing the best possible travel experience. The Qantas A380 offers economy, premium economy, business, and first-class accommodation. This region-specific affiliate program could become a wonderful money-maker for those covering Australia, New Zealand, and Asia travel. We think the Qantas UK offers and promotions create a lucrative opportunity if you’re a travel blogger taking a focus on the Australia and Asia regions. Why? Because Qantas is one of Australia’s leading airlines and it provides direct pricing to flights. You won’t get rich promoting the Qantas UK affiliate offers. But, you can certainly make your audience happy by giving them something unique to the region.